It’s a quaint restaurant with a mezzanine floor which doubles up as a party or get-together place too. The food is yummy, and the service is excellent. 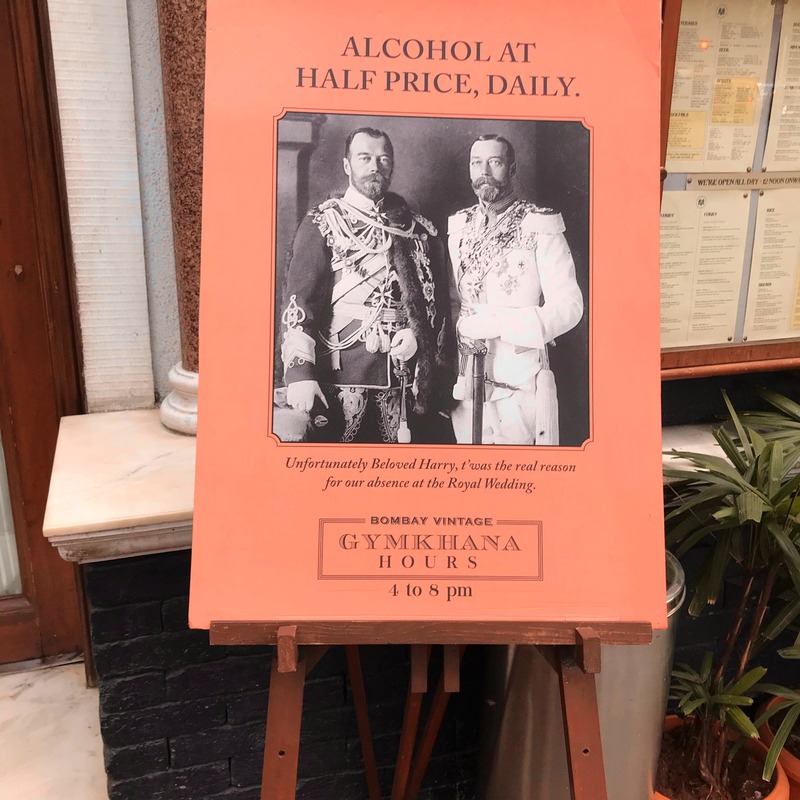 They are offering drinks at half the price from October 30, 2018, to December 31, 2019 (4 pm to 8 pm). How cool is that? Oh, and they make amazing concoctions too. This month it's the Parsi cuisine which is quite a hit with all the people. Also, the desserts are worth a try especially the Tomato Halwa. The place is ideal for mini events and gatherings. And there's enough space for one to use it as a dance floor as well.